Litter Free Coast & Sea Somerset (LFCS Somerset) began in 2016 when Burnham’s popular beach suffered a ‘Poor’ rating under the tougher classification of the revised bathing water directive. Together with its partners, Wessex Water, the Environment Agency and Sedgemoor District Council, LFCS Somerset recognised that a campaign was needed to help engage the local community about what they can do to help improve Burnham’s bathing water. 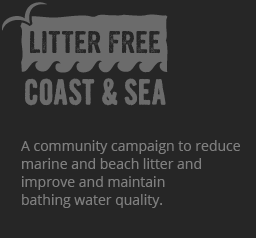 Litter Free Coast & Sea Somerset works by encouraging local communities to consider and reduce their own impacts on water quality and marine litter through campaigns, education and events. 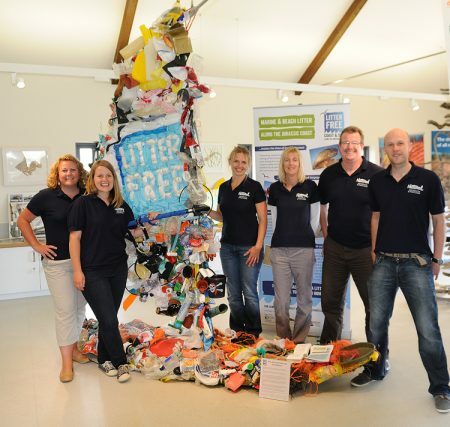 LFCS Somerset is modelled on the successful Litter Free Coast and Sea (LFCS) campaign led by The Dorset Coast Forum in Dorset and East Devon. The campaign, which started in 2011, focused on reducing marine and beach litter at source along the Jurassic coast in the run up to the 2012 Olympic and Paralympic Sailing events. From 2012 the project has continued to explore and deal with social, economic and environmental benefits of reducing the impacts of marine and beach litter, and improving bathing water. 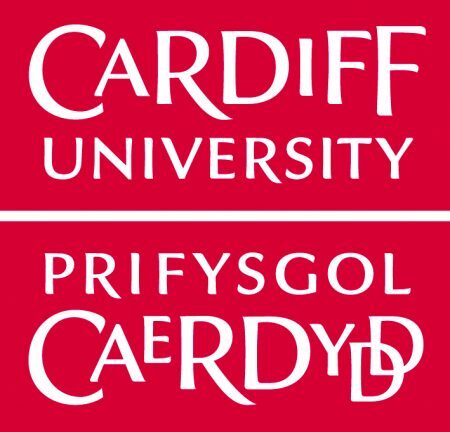 The project is hosted by Cardiff University and coordinated by the Severn Estuary Partnership (SEP). SEP is an independent estuary-wide initiative with over 12 funding members and over 700 subscribed readers to E-News. Over the last twenty years it has worked with both local and national stakeholders in promoting a sustainable approach to the planning, management, and development of the Estuary through partnership working, national and international projects and secretariat services to a number of estuary-wide networks and group.